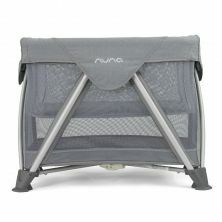 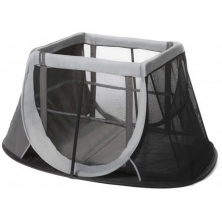 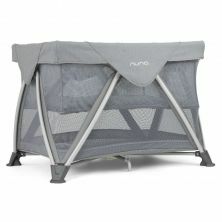 AeroMoov Instant Travel Cot-Grey Rock Includes Carry Bag & Mattress! 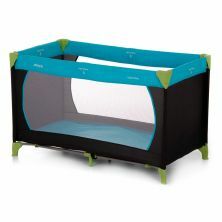 Whether you are going to visit family for the weekend or planning an exotic two-week holiday overseas, travel cots offer you the flexibility and freedom to travel anywhere with your little one. 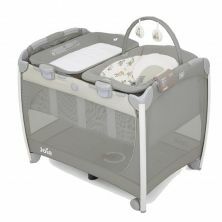 Our range of travels cots aim to provide the same level of comfort as our collection of cots and cotbeds we currently have available. 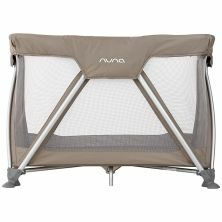 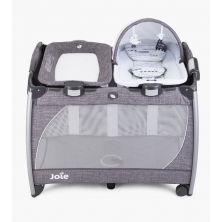 You don’t need to worry about where your baby will be able to sleep, and the compact structure, once dissembled, means they are easy to transport. 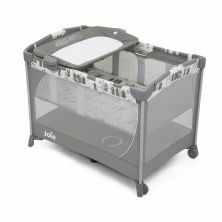 For extra comfort, you can buy a travel cot with a cot bed mattress, and what’s more, they can also become a handy playpen. 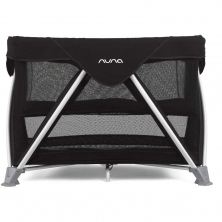 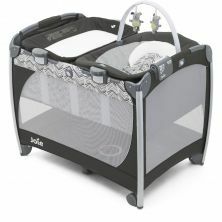 Take a look at our fabulous range of travel cots to suit your taste and budget.